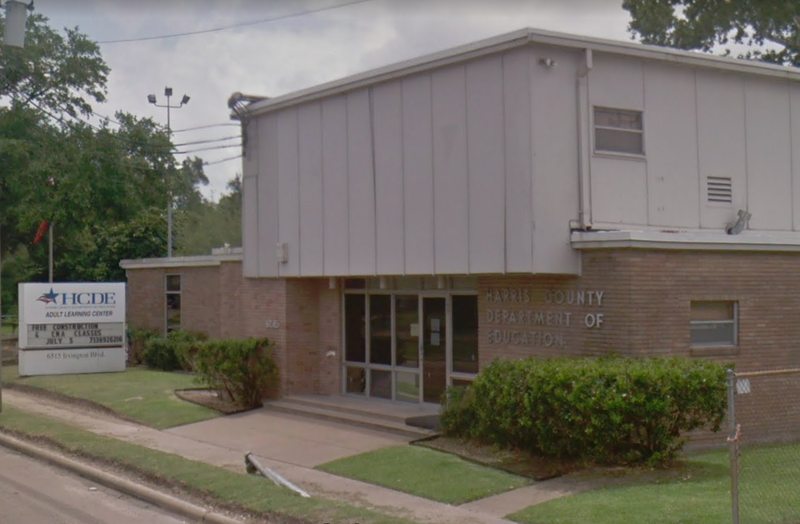 As part of the Asbestos Hazard Emergency Response Act (AHERA), ERC is called upon by school districts around the State of Texas to complete surveys, make recommendations, and oversee abatement projects. This abatement project was completed in a single room at an HCDE adult education center in preparation of remodeling. 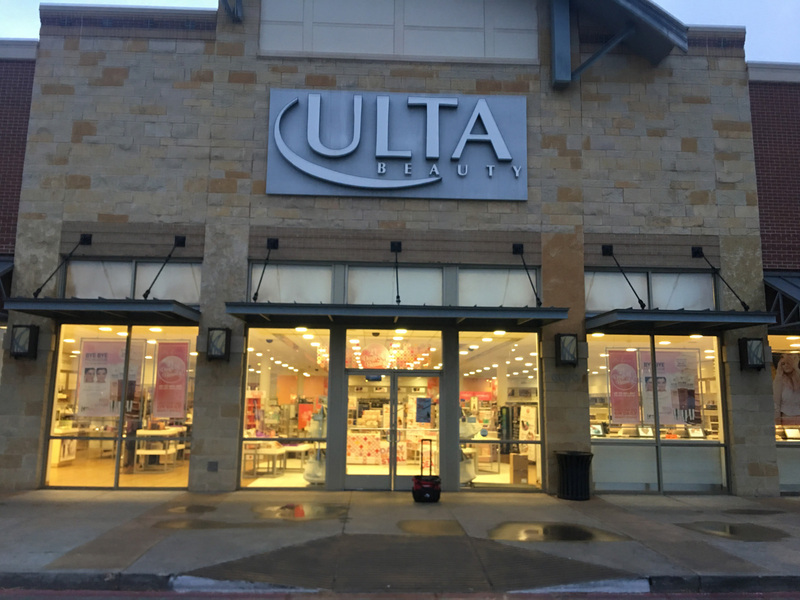 Completed a comprehensive survey of building materials for asbestos in preparation of remodeling the Ulta store in Lubbock, Texas. 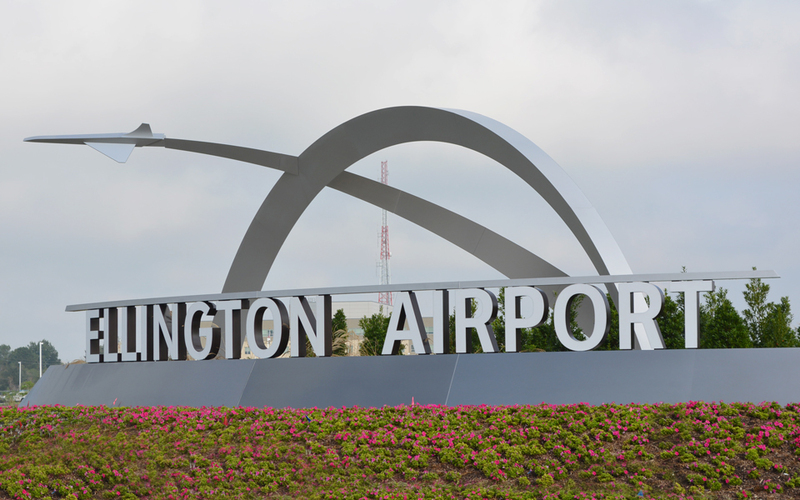 Remediation protocol and project management for both asbestos and mold in a series of offices in a hangar located at Ellington Field in Houston, Texas.